We loved Barcelona so much and it’s hard to decide what was our very favorite thing there. Its architecture is a strong candidate though. 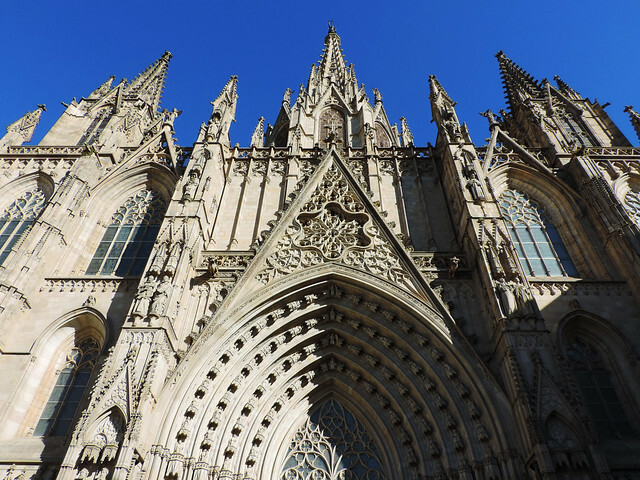 We’ve seen amazing architecture in other cities, too, but Barcelona is different. 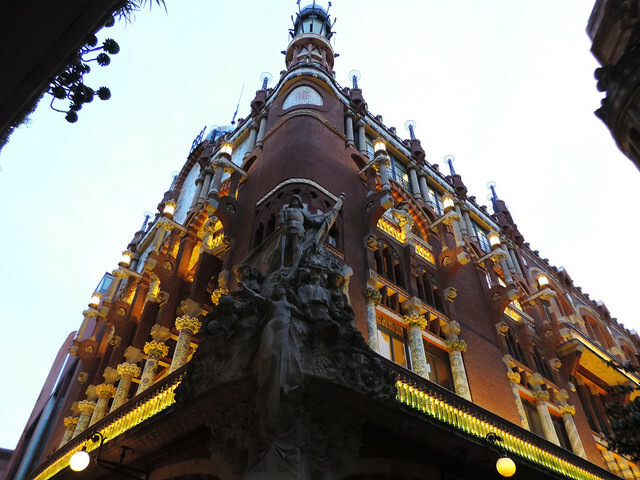 Whether Gothic or Art Nouveau, classic or modern it has breathtaking pieces in several different architecture styles. Then there’s Gaudí. 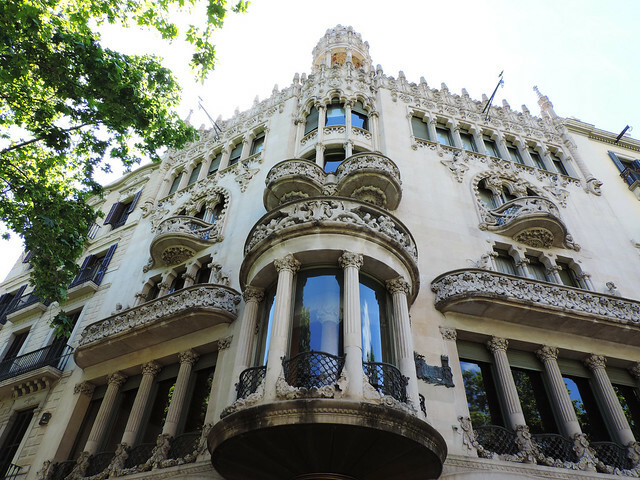 He was just a single architect but his works are the main reason we found Barcelona’s architecture unique in the world. 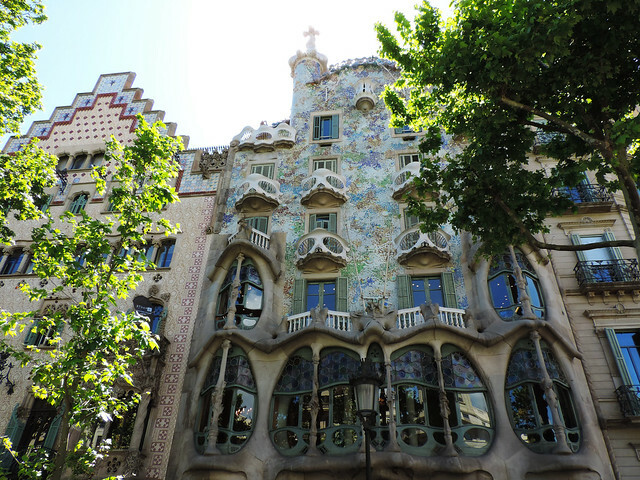 Architecture styles are not to be described, they are to be seen – and that especially stands for Gaudí’s works. 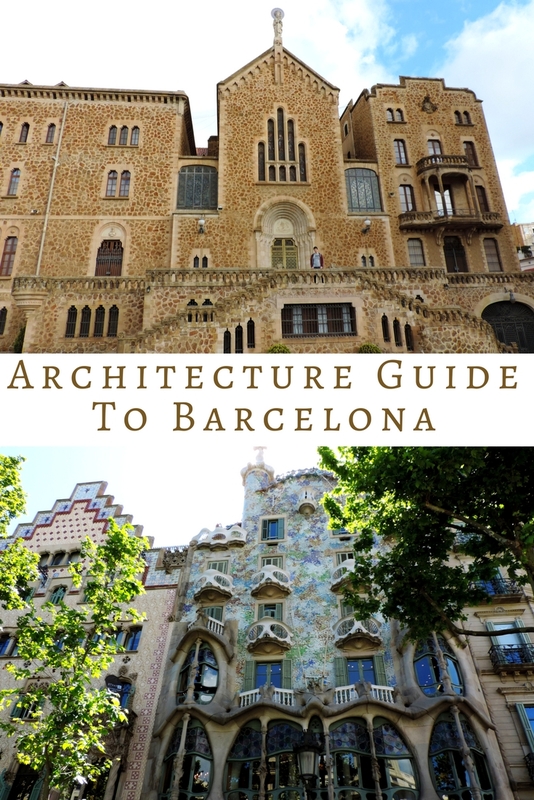 They are unmistakable to identify even if you don’t know anything about architecture or Antoni Gaudí. Because you’ll notice their uniqueness – and you’ll be right. Gaudí’s style inspired by nature is indeed unique in the world. He used colors and shapes from nature and his works reflect how rich and creative nature is. They also reflect the things he was passionate about in addition to nature: religion and Catalonia. 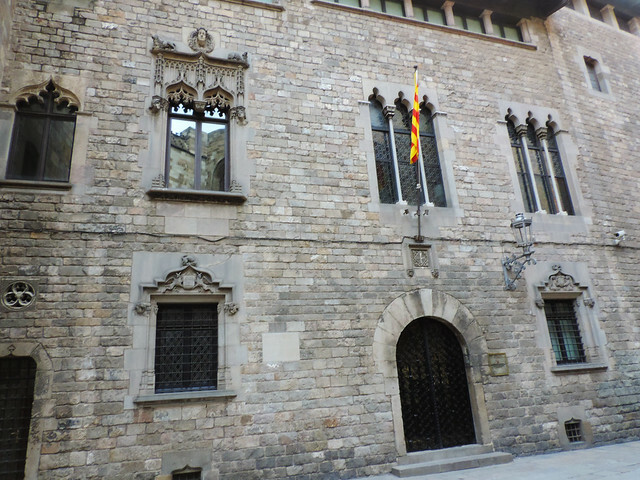 He was a Spanish Catalan architect and most of his works are located in Barcelona. The construction actually started in 1892 and the plan is now to complete it by 2026 – the centenary of Gaudí’s death. We’d love to see it ready for sure. Another unique work of Gaudí is Park Güell. The initial project was to build a residential quarter in style for the rich and famous. And it was a failure so it was left unfinished. But that’s how a genius fails: today it’s a UNESCO World Heritage Site. We felt like the whole place was materialized from an old storybook: tiny fairy tale houses, colorful terraces and statues, flowers and ceramics in harmony. 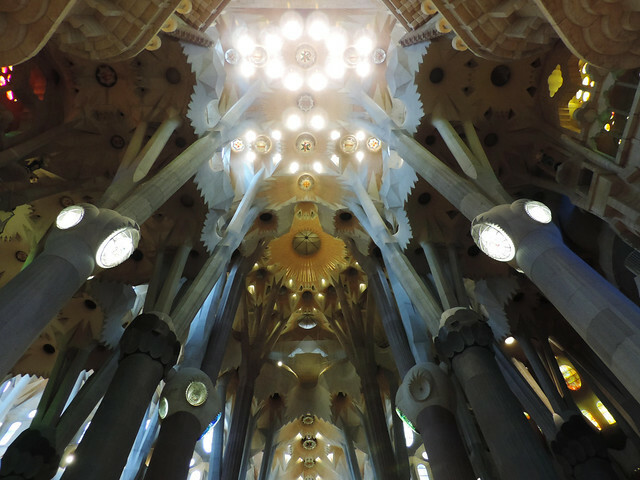 And very few straight lines – that’s typical of Gaudí again. 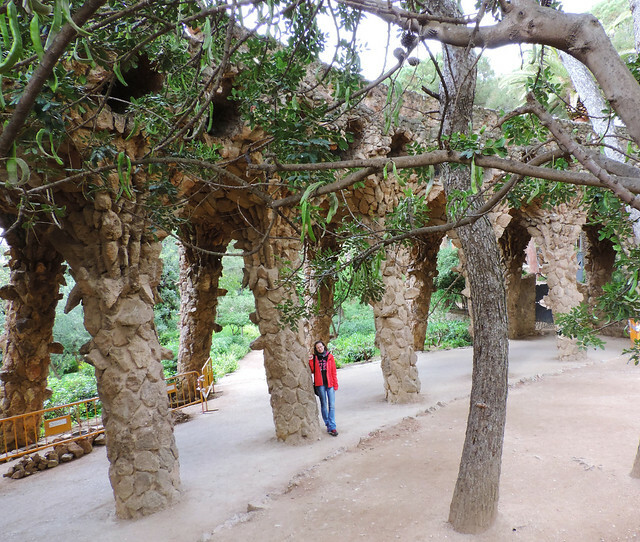 The most beautiful part of Park Güell is called the architecture zone and it can only be visited with a ticket. But that doesn’t mean there’s nothing worth seeing outside of the architecture zone. We liked walking on bridges that perfectly blended in nature and we found a fabulous viewpoint to look over Barcelona at the cross on top of the hill. We spent almost half a day in the park and it’s really not a place where you want to hurry. Our best advice for the architecture zone: book your tickets in advance! Even if you are not a planner, this visit has to be planned. If you just show up and want to buy the ticket on the spot they will possibly be sold out for the day. Hope you are not bored by Gaudí yet because we still have beauties to share. 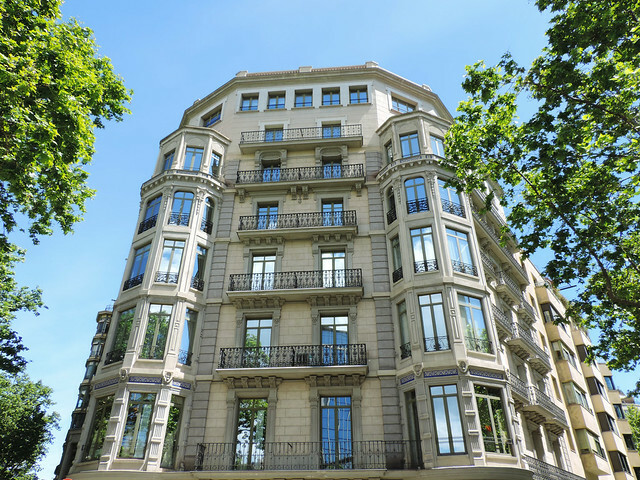 Several residential houses in Barcelona (especially in Grácia quarter) were designed by Gaudí and it’s fun to find them! They are located quite close to each other anyway. Casa Batlló is probably the most famous and unusual of the residential buildings designed by Gaudí – well, re-designed by Gaudí, actually. It’s the house that has no straight lines. Its main inspiration was the ocean and all the colors and motifs inside reminded us of this fact. Gaudí had his unique style with lots of Art Nouveau elements but believe it or not, not all the fabulous Art Nouveau buildings in Barcelona were designed by him. 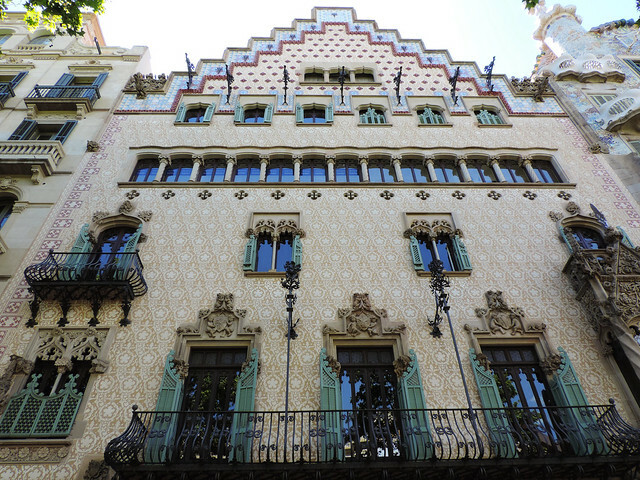 Lluís Domènech i Montaner was another famous architect of the Catalan Modernisme. 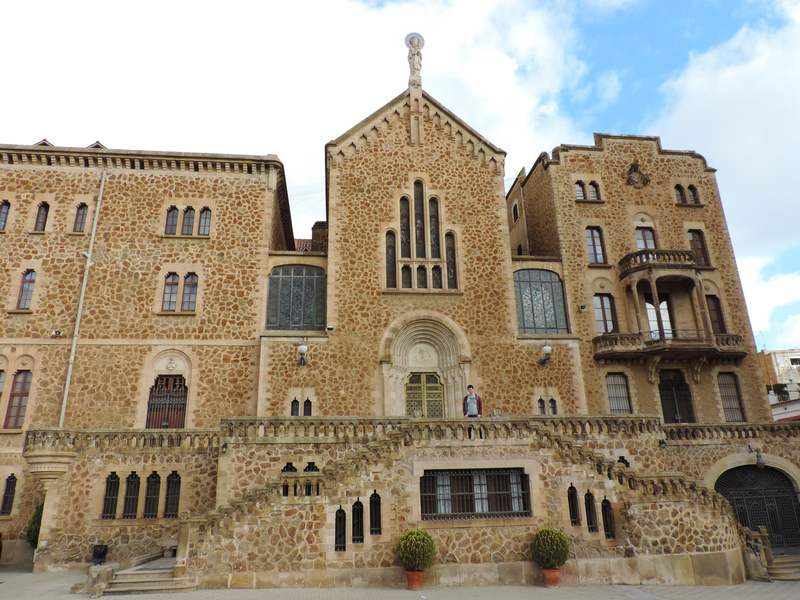 Quite an unlucky guy, we think, as his buildings should compete with Gaudí’s in Barcelona. 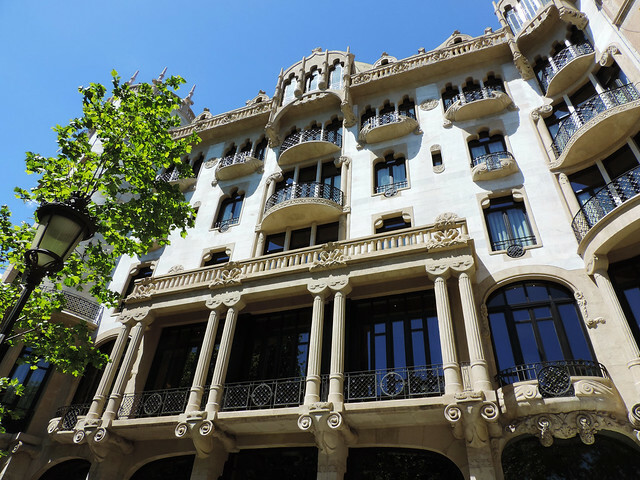 And finally, some more of the fascinating Art Nouveau buildings that we liked so much in Barcelona: Castell dels Tres Dracs (in Parc de la Ciutadella), Casa Lleó Morera, Casa Thomas, Casa La Madrid, Casa Fuster (all are the works of Lluís Domènech i Montaner), Casa Amatller, Casa Mulleras, Casa Bonet and Casa Lleó Morera. And you thought we finished this post? Noooo… not yet. Only Art Nouveau. That’s the real highlight in our opinion though. Okay, it’s our favorite architecture style so we are biased. 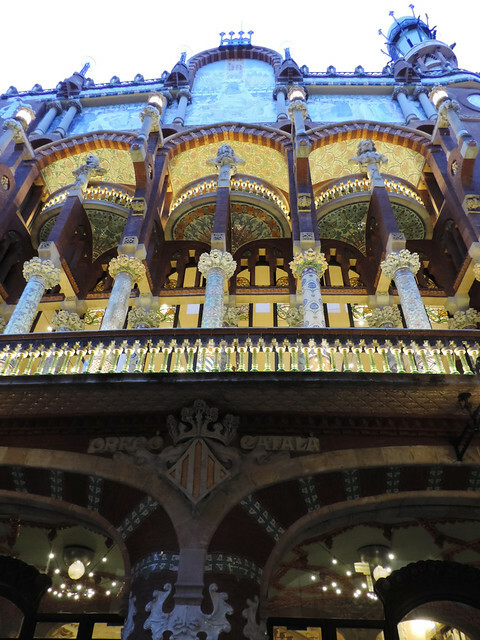 But we recognized pretty pieces of architecture other than Art Nouveau in Barcelona. 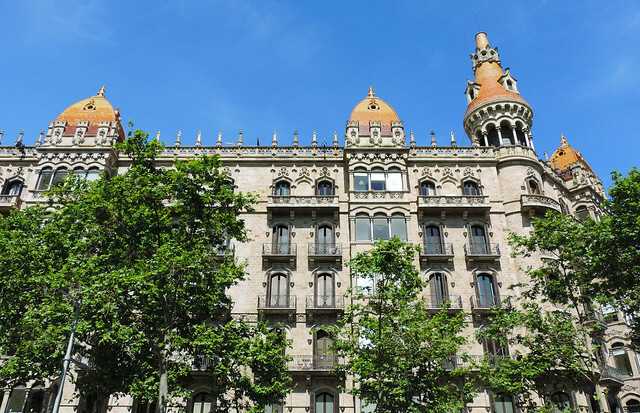 Before you think that special buildings are all from the past let us give some proof that Barcelona has an exciting present, too. The Agbar Tower is designed to give the impression of a geyser. It reminded us of the Gherkin of London. Santa Caterina Market is a food market building near Barcelona Cathedral that caused a lot of controversy but turned out to be a special place in the long run. Have you been to Barcelona? Which city’s architecture has amazed you the most? Next post Algar Seco, Portugal – Welcome To Cheeseland!